The UAE are in Indonesia for the 2018 Asian Games. The UAE will take on powerhouses Japan and Hong Kong when they kick off their Asian Games campaign in Indonesia on Thursday. 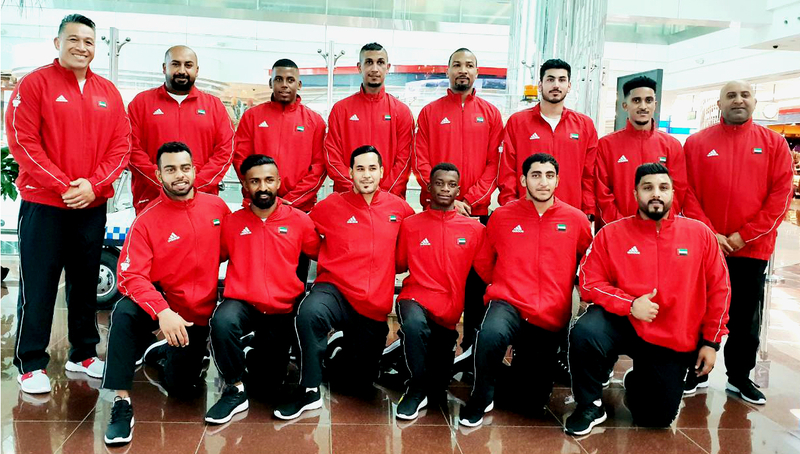 Apollo Perelini has taken a 12-man, all-Emirati squad with him to Jakarta for the 2018 Games, with the rugby sevens tournament featuring 12 teams. This is the sixth appearance of rugby sevens at the Asian Games and eighth in total for rugby, since union was first played at the 1998 games in Bangkok. Sevens was also played in 1998 and has been played exclusively since 2006. South Korea won the first two sevens titles but Japan are three-time defending champions, with Hong Kong defeated in the final four years ago in Incheon. Matches were scheduled to be played at the Wibawa Mukti Stadium in Bekasi but have been moved to the Gelora Bung Karno Sports Complex between Gelora and Senayan. Perelini’s charges have been drawn in Pool C alongside South Korea and Sri Lanka, as well as minnows Afghanistan. They kick off their campaign in the three-day tournament on Thursday, August 30, opening up against the Sri Lankans, before taking on Afghanistan in their second pool game. They will play Korea on Friday before the knockout phase commences, with the tournament concluding on Saturday. Perelini’s squad includes three players from the UAE Rugby Federation’s Player Pathway Programme and seven from the Shaheen side, with one player each from Abu Dhabi Harlequins and Dubai Exiles.